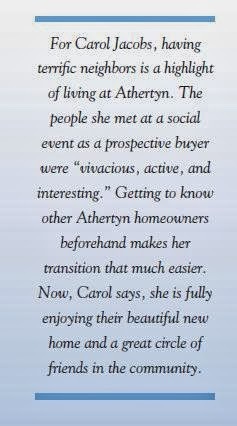 Main Line Living Simplified: Athertyn Pursuits Spring-Summer 2013 - Athertyn named Best 50+ Lifestyle Community in the Nation! Athertyn Pursuits Spring-Summer 2013 - Athertyn named Best 50+ Lifestyle Community in the Nation! The National Association of Home Builders 50+ Housing Council selected Athertyn for its prestigious 2013 Best 50+ Lifestyle Community Gold Award! The jury panel, comprised of 16 industry experts, singled out Athertyn — from all nationwide entries — for its array of exclusive amenities and impeccable construction with full capability for custom-grade personalization. Also noted was community’s preserved open space which includes a new recreation center and a park with miles of walking trails. The prestigious award was presented at the international Builders’ Show in Las Vegas on January 23, 2013. The luxury condominiums of Athertyn are nothing like the routine offerings you’ll find elsewhere. Instead, there are 13 open floor plans ranging in size from 1,600 to nearly 3,000 square feet, and priced from the mid-$400,000s to more than $1 million. Many of the models include a covered terrace offering picturesque views as well as a morning room that extends from the striking kitchen. You may want to have a library and a private study; a dining room that does or doesn’t connect to your living room. 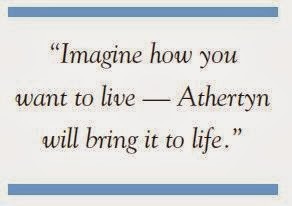 Imagine how you want to live — Athertyn will bring it to life. Athertyn’s single-level condominium residences feature traditional Main Line architecture with natural brick, limestone, and stucco exteriors as well as steel and concrete construction for superior insulation and security. The buildings are engineered for sound and odor attenuation and are built with energy-saving materials and amenities such as Energy Star appliances, Low-E glass windows, and high-efficiency heating and cooling systems. 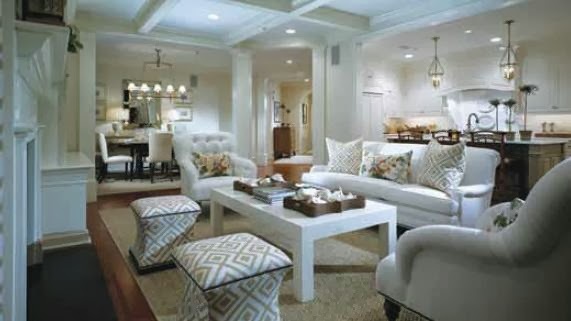 Best of all, buyers are able to completely personalize their home with the expert guidance of the Pohlig team at the onsite Design and Selection Center. 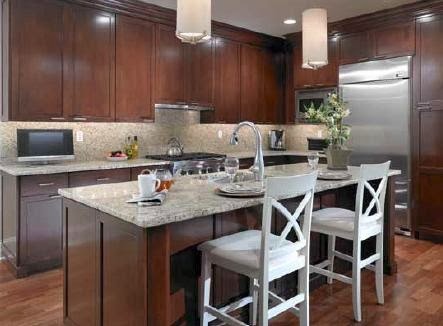 You’ll get to inspect the stunning variety of custom-grade countertops, flooring, wall coverings, plumbing and lighting fixtures, and many other touches that will help you create a home that suits your style. As a resident of Athertyn, you can focus on your favorite pastimes without the responsibilities of owning a large single family property, such as landscaping, roof replacement and security. You’ll park at the indoor garage in a reserved space, conveniently pick-up mail in our elegant lobby, and take the elevator up to your secure residence. Enjoy the Clubhouse, featuring a light-filled fitness center with locker rooms; executive style library/ conference room; beautifully appointed clubroom with bar, billiards, and separate sitting room with fireplace; and a spacious multipurpose great room with catering kitchen — ideal for entertaining family and friends as well as hosting community events. The community’s prime address puts you within minutes of superb dining, shopping, cultural attractions, and world class healthcare services.